Sumbawa is an island in the Lesser Sunda chain, with Lombok to the west and Komodo and Flores to the east. Set in the heart of the Ring of Fire, Sumbawa is relatively unvisited, save for a few enthusiastic surfers that come in search of its glorious, fabled waves. It is a land of volcanic ridgelines, sheltered bays and terraced rice paddies. Traditionally, the island is known as the source of sappanwood, which is used to make red dye, as well as honey and sandalwood. Its savannah-like climate and vast grassland is used to breed horses and cattle and to hunt deer. Sumbawa’s people are split into two distinct groups; the Sumbawanese to the west and the Bimanese throughout the Tambora Peninsula and the east, and the many festivals held on the island showcase traditional Sumbawan fighting and horse and buffalo races. The nearby Satonda Island was formed by volcanic eruption on the sea floor at a depth of 1000 metres, and thrust upwards some millions of years ago. A salt water Crater Lake now sits at its core; a mysterious and magical spot that visitors can explore by kayak or paddleboard. 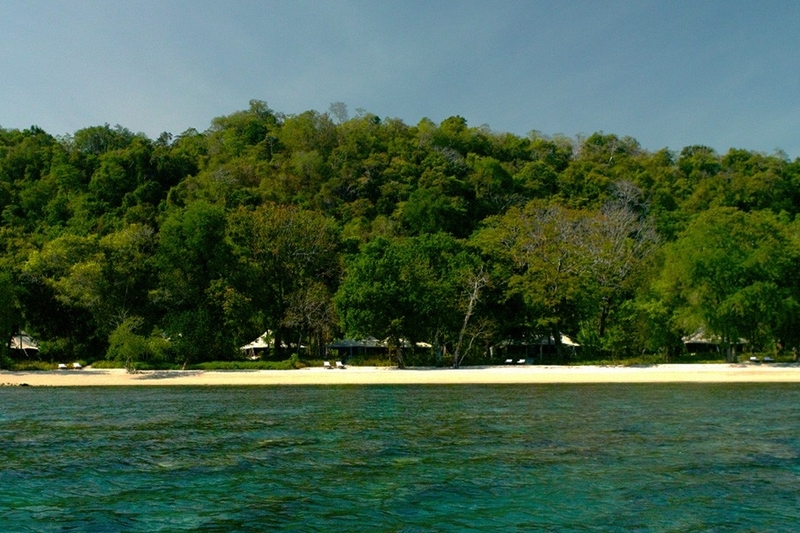 Also nearby is Moyo Island, a pristine nature reserve home to stunning waterfalls and the beautiful, luxurious Amanwana tented retreat, which works perfectly as a starting point for a luxury yacht charter among the surrounding islands. 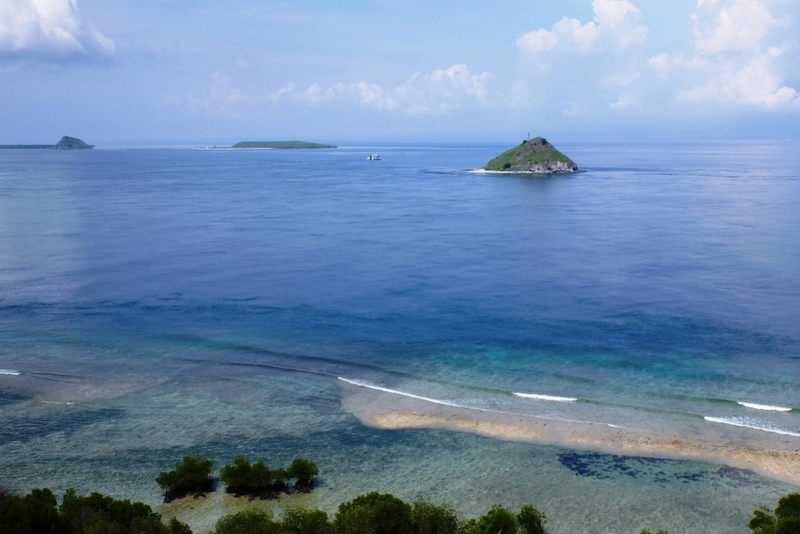 WHEN TO CHARTER A YACHT: Sumbawa & Moyo Island are best visited during the dry season between May and September.